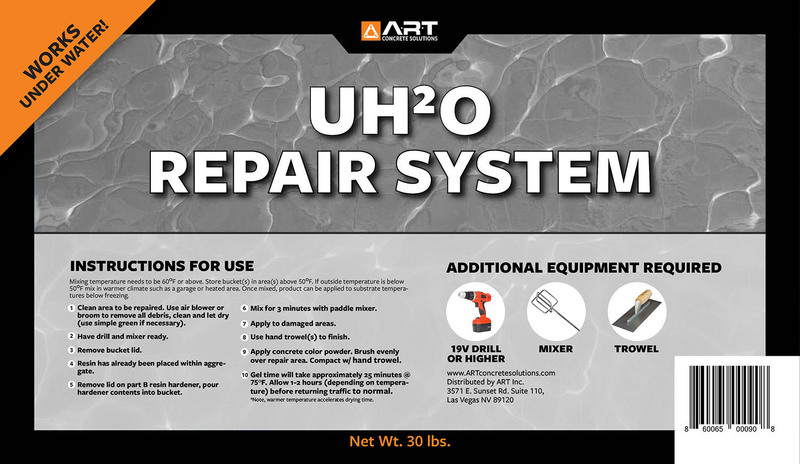 The UH2O Repair System is a breakthrough in the chemistry of our powerful product lineup. This incredible, multi-purpose formulation can cut down the time and labor costs for highly technical repairs involving both fresh and sea water. Not only can the UH2O Repair System be applied underwater, it can be serviced with high pressure cleaning methods to remove marine growth and deposits. This two-part epoxy resin system that can be successfully applied in both fresh water and seawater, as well as in air, above and below water and through the splash zone, at one time regardless of relative humidity. 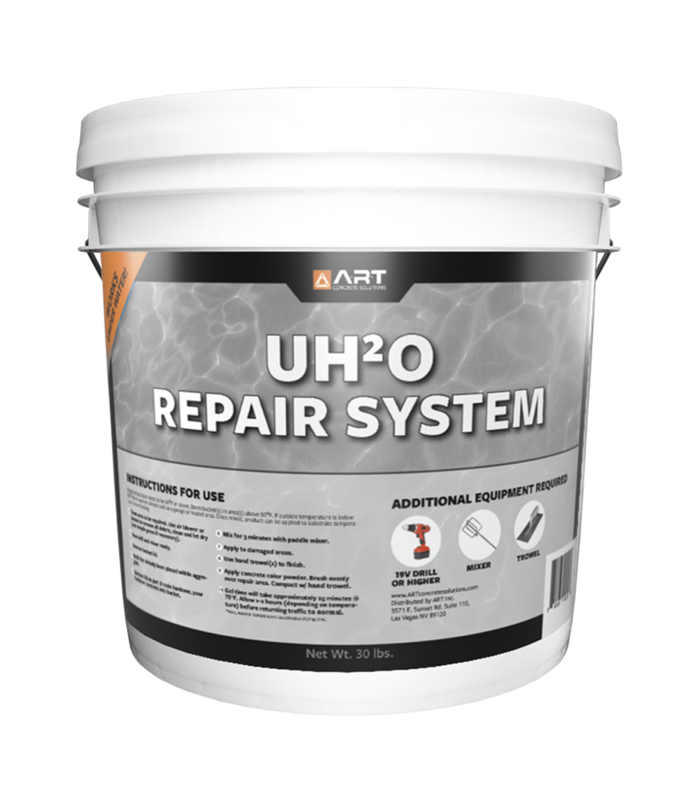 UH2O can be applied to steel, concrete and wood above and below water without the need of a primer. UH2O can be applied at a wide range of ambient temperatures using brush, roller, and power brush or power roller. UH2O is a 100% solids coating, and presents no environmental hazard due to the release of volatile solvents during cure. UH2O, once cured, is non-toxic and will not pollute. UH2O cures with an exothermic reaction, expelling water from between the coating and the substrate, thus ensuring excellent adhesion. It is easily cleaned of marine growth with water jetting at approx. 8000 P.S.I. UH2O is not damaged by pressures up to 13,000 P.S.I.